These markers are great for planning sewing projects, works great on light and dark fabrics. Giving you enough time to finalise the details. 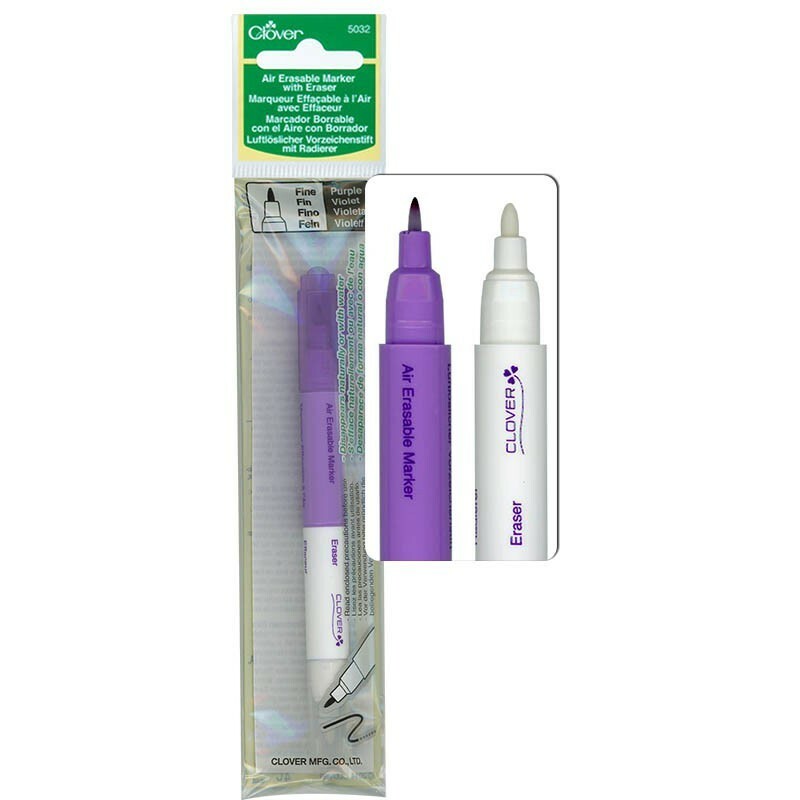 Convenient erasable end for quick corrections, 2 tools in 1! Notes: Clover Air erasable marking pens are available in extra fine, fine and thick points. The marks that they make are a unique purple colour that contrasts nicely with all light and most dark coloured fabrics. Choose the point that best suits the texture of your fabric. If you’re marking corduroy the thick point (cv5031) is more suitable. If we’re marking satin, the fine (cv5032) or extra fine point (cv5030) is the way to go. 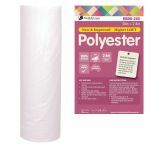 Generally you will find that finer points work best on smoother fabrics. If you’re using a fine line template to inscribe a detailed design onto your fabric the extra fine point is the perfect choice.